Support a local charity and visit Wild Futures Monkey Sanctuary, offering a safe haven for monkeys since 1964. Nestled into the side of the south Cornish coast between Looe and Seaton, Wild Futures' Monkey Sanctuary cares for a range of different species of rescued monkeys, giving visitors an intimate insight to a working sanctuary and a chance to meet some of its amazing monkey residents and wildlife inhabitants. There's a lot to do for the whole family who can take a tour of the monkey enclosures and learn about these fascinating animals from the team of expert carers. It's not just monkeys though! Kids will love the wild play area where they can learn about the environment around them and let off some steam in the playground. Take a gentle stroll around the beautiful Wildlife Gardens and check out the sea view or enjoy a delicious lunch at the Treetop Cafe. 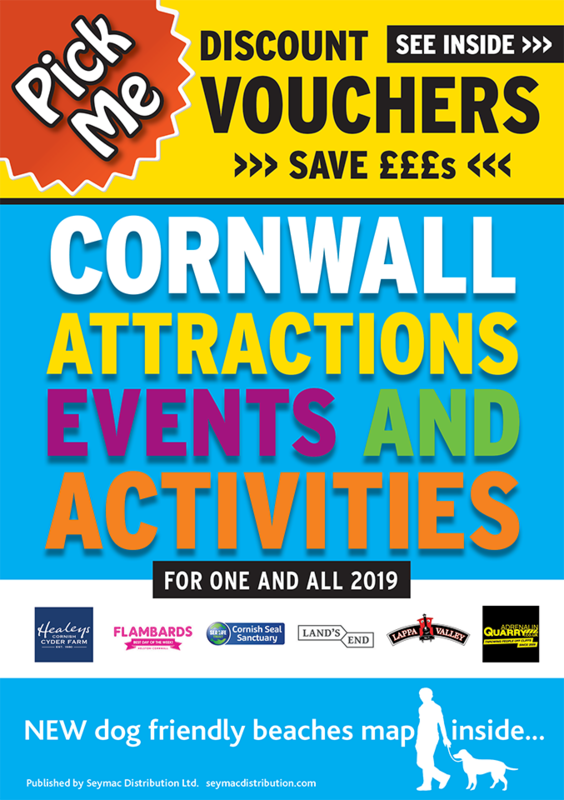 Present this voucher to receive one half price child admission with two full paying adults. Not to be used in conjuction with any other offers.